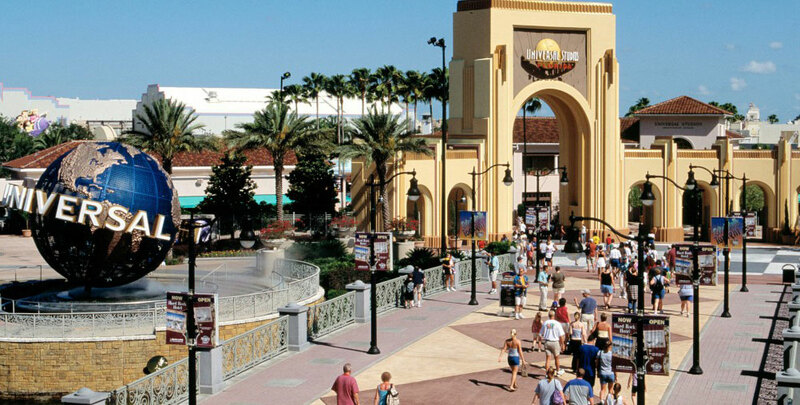 Universal Studio Florida is a park based in Orlando, Florida. The Universal Studio store is based in that park. 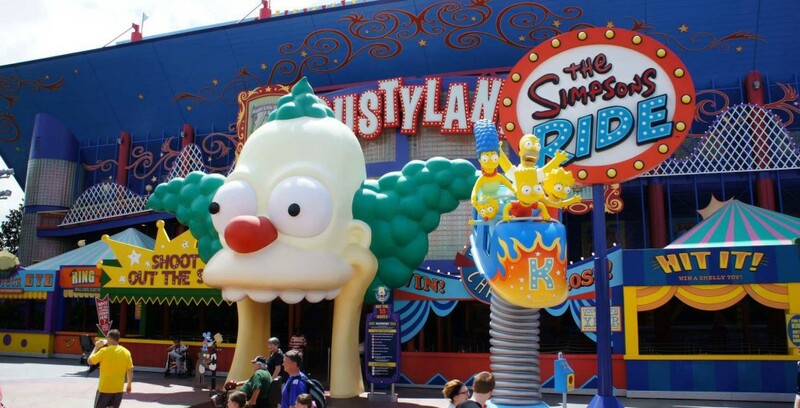 The Universal Studio Florida was formed in 1990 as is part of the Universal studios entertainment industry. The park hosted around 7.06milion visitors in 2013 and was featured as the 8th most visited park that year. The Universal Studio store includes Universal city walk. The city walk is a place where variety of shops and boutiques are available. The shops offer variety of products including souvenirs for families at home. The Universal studio store is the hub of latest fashion trends. Therefore, they offer latest wrist watches, digital products, latest in line fashion apparels and more. The best thing about the place is that the city walk and fossils often offer 15 percent off when there are concerts in the studios. The stores feature splendid interior and exterior. Most gift shops at the place include bracelets, pendants and other gift products ranging from gifts for small kids to those that can be given to grannies. The Universal Studio Store also features stores where people can buy universal studio key chains, t-shirts, mugs, and other customizable products. The store also features latest fashion brands after the movies are released for promotion. Visitors have the opportunity to buy the latest costumes for cosplays that are sometimes not available at other places. 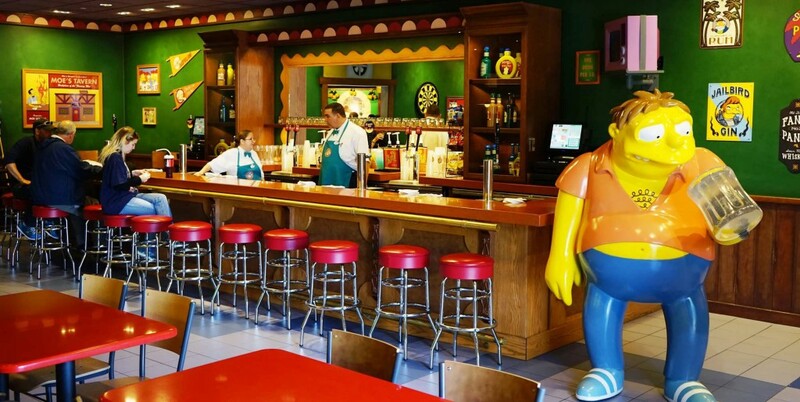 Apart from the Universal Studio Store, visitors can visit other small merchandises including Super silly stuff, Shrek souvenir shoppe to shop for specific brands and categories.